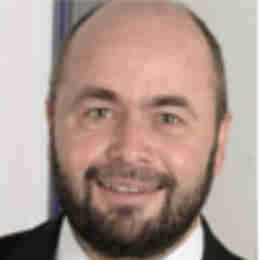 Dr. Ralf Huss joined Definiens in 2013 and has more than 20 years of training and experience in histopathology and cancer research. Prior to joining Definiens, Dr. Huss served as Global Head of Histopathology and Tissue Biomarkers at Roche Diagnostics, where he was involved in identifying new tissue biomarkers to stratify cancer patients as part of a global Personalized Healthcare strategy. Dr. Huss also co-founded the biotech company APCETH. He has training and experience in immunology, transplantation biology and stem cell research, has published more than 100 papers, and has worked with the Nobel Laureates Rolf Zinkernagel and E. Donnell Thomas. 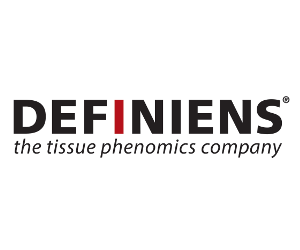 Definiens is the pioneering provider of Tissue Phenomics® solutions for biomarker and companion diagnostics development and commercialization. Definiens’ technology empowers smarter tissue-based diagnostics by leveraging quantitative tissue readouts and other big data sources. By enabling the development of powerful and precise assays for patient stratification and clinical trial enrollment, Definiens aims to dramatically improve patient outcomes.